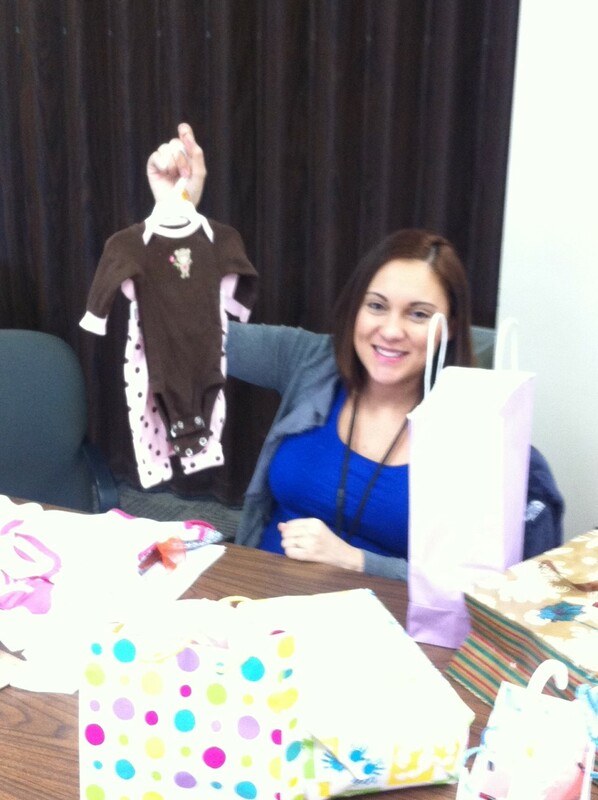 The WIC staff recently held a baby shower for Abigail Sargent. We wish her a happy and healthy pregnancy! 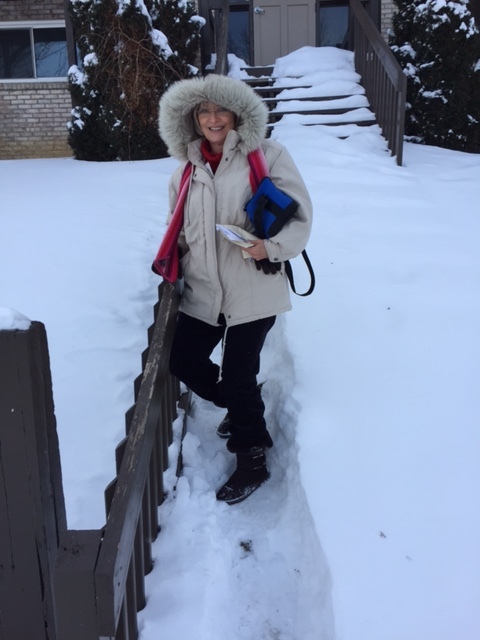 Lois Davis delivers medications to three TB directly observed therapy (DOT) patients during “Snowmageddon 2015” last week. Jessica Cobb was the chauffer with 4WD since the usual nursing staff who deliver the DOT meds were unable to get out because of the snow. The Lexington-Fayette County Health Department turned red, pink, white and yellow Friday thanks to hundreds of carnations from the Employee Association. 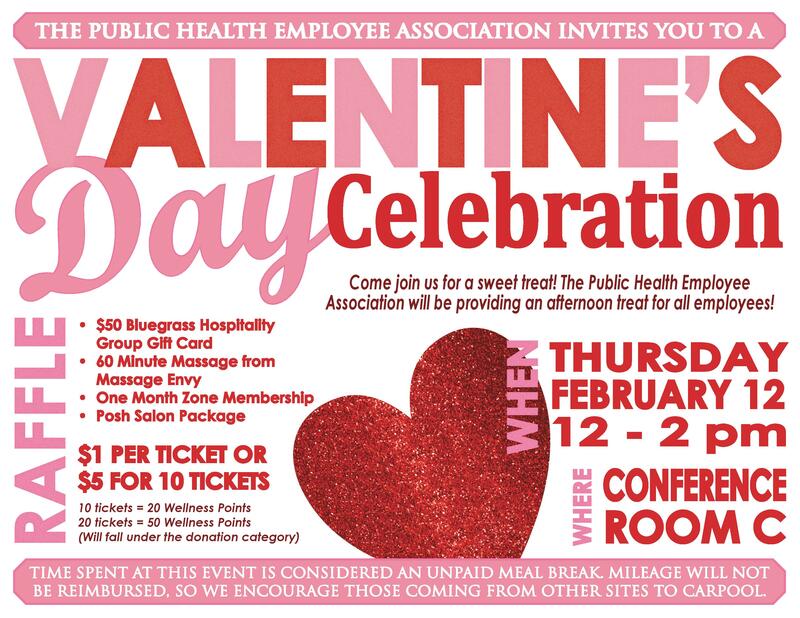 In total, the Employee Association sold 389 carnations to employees, who in turn sent them to their co-workers as a Valentine’s Day gift. Dr. and Mrs. Leach presented carnations to all employees, many of whom were able to pose for the pictures above! 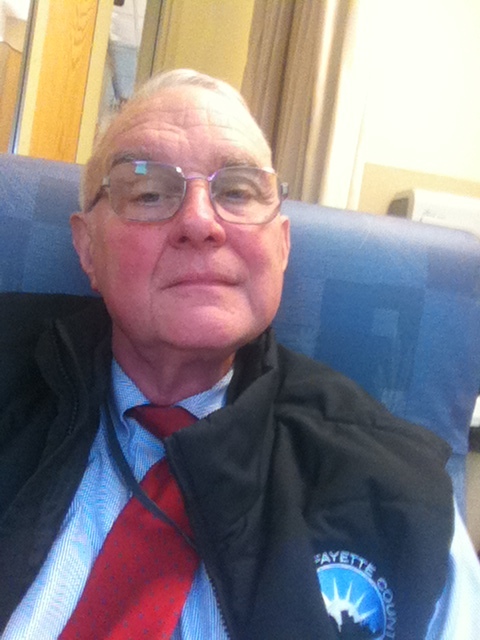 A special “thank you” to Jeanette Hart for taking the pictures! Last year, the health department’s Quality Improvement (QI) Committee introduced the Green Team (Carla Basanta, Lois Davis, Becky Pirkle, Tara Mason, Doraine Bailey and Kevin Hall). This resulted from the responses of the Employee Engagement Survey and focus groups. Many of you commented about recycling, energy efficiency and paper/printing use. Thus, the Green Team was born. After holding a survey to gauge staff’s awareness (and interest) in environmental issues at LFCHD, the Green Team targeted a few areas identified by staff as a concern.